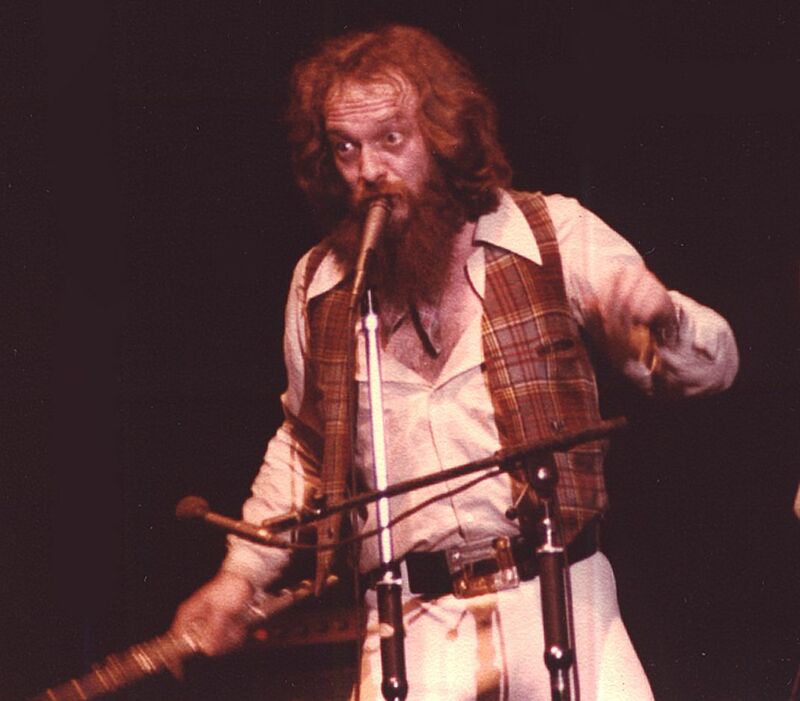 Good shot of Ian Anderson's crazy eyes. Great performer. Date Uploaded: Nov. 29, 2016, 10:51 a.m.